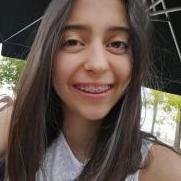 I am a student from Portugal, I am at IB1 and I need to start doing my IA’s. However, I am struggling a lot with my ESS theme. Does anyone know an interesting subject that may help me?